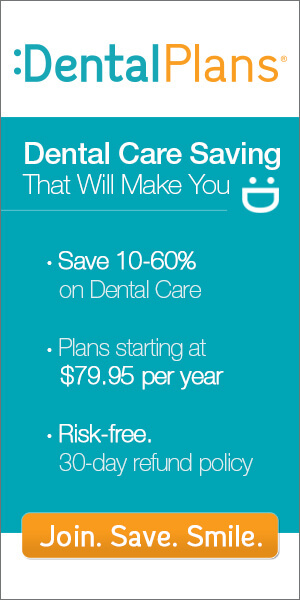 Save 10-60% on North Dakota Dental Plans. Over 30 Discount Dental Plans available. You’ll save money on expensive dental care such as braces, dentures, crowns and much more. Enter your zip code into the box above or call us Toll Free Today for more information!